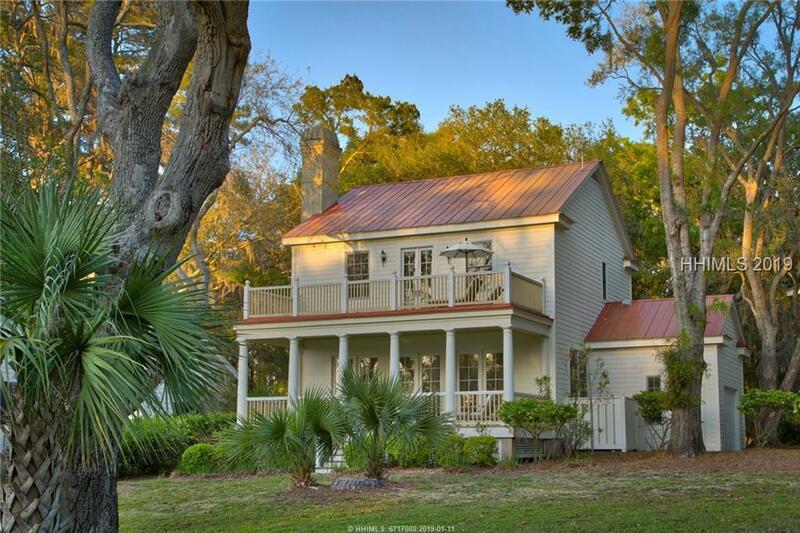 Welcome to 11 River Place Crossing, a charming cul-de-sac of cottages nestled between the marsh, ICW and dedicated open spaces. 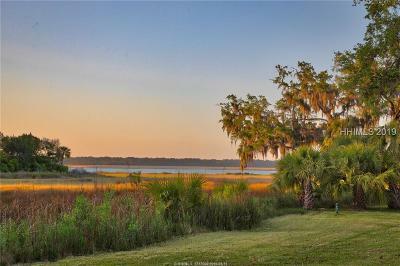 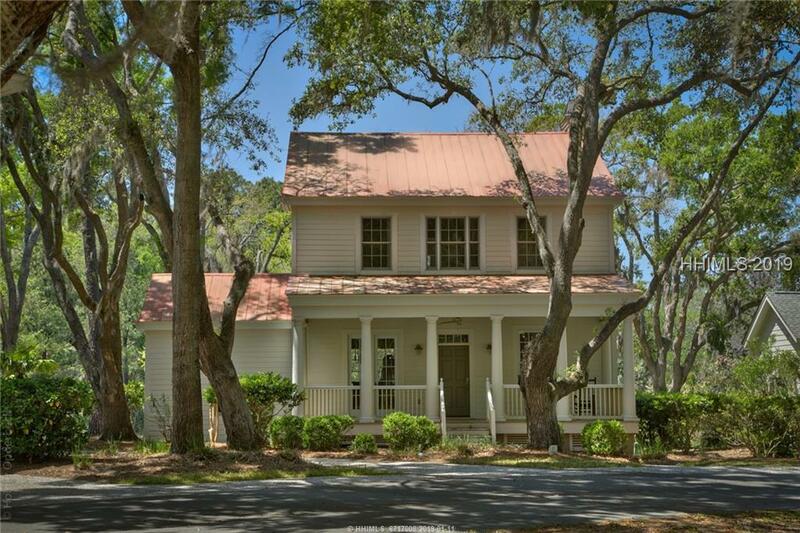 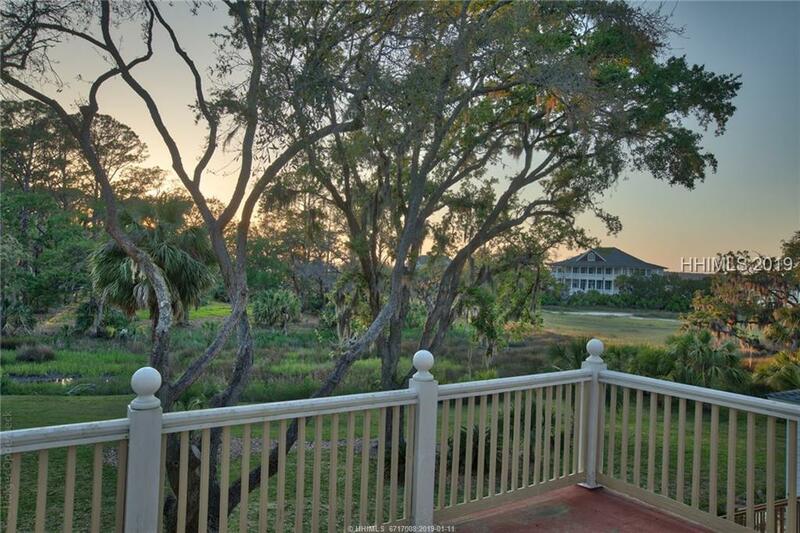 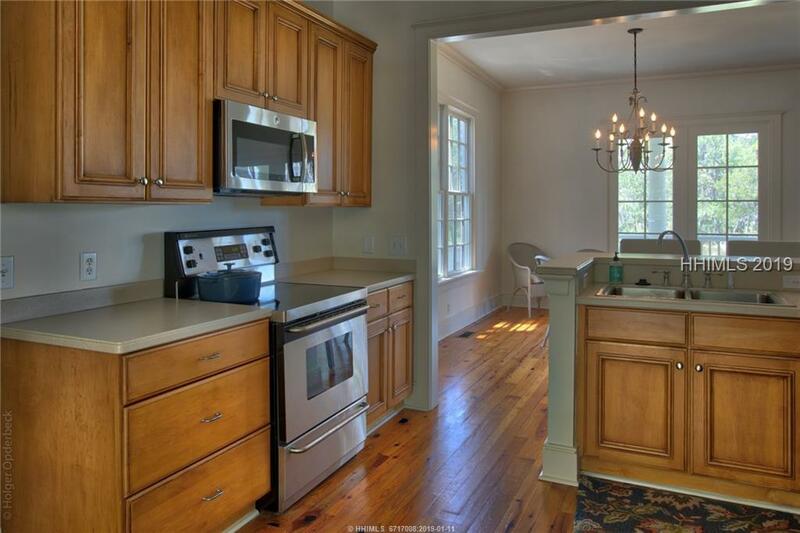 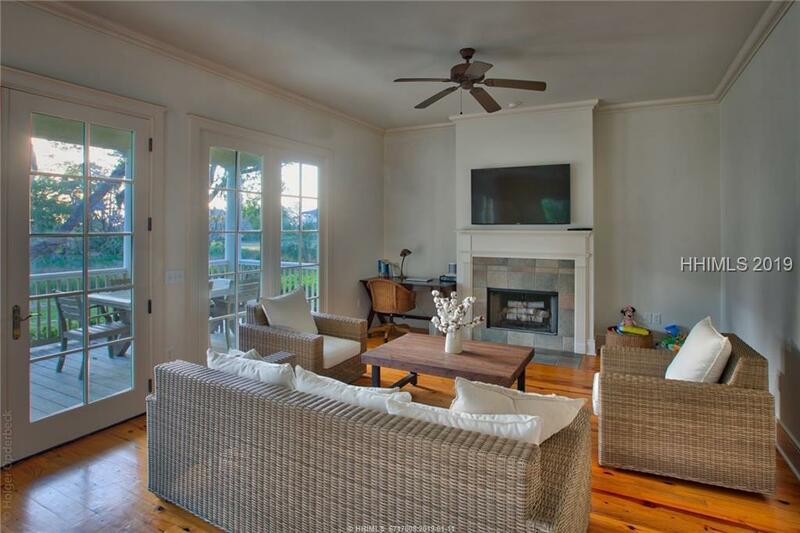 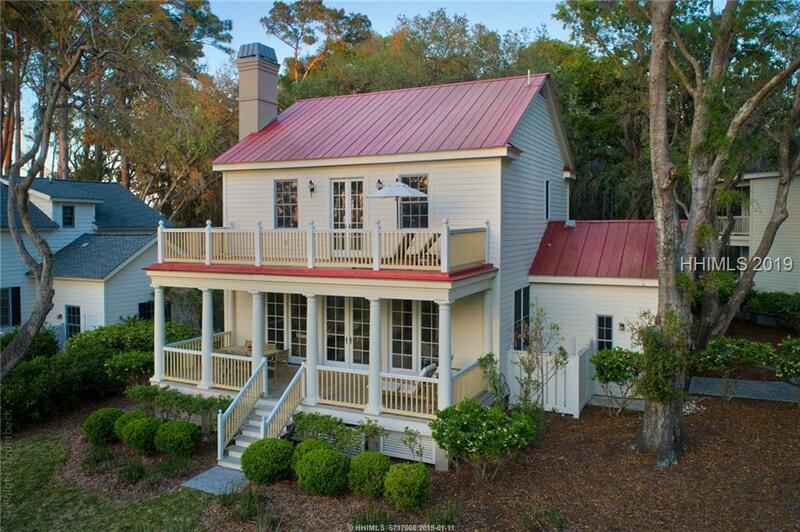 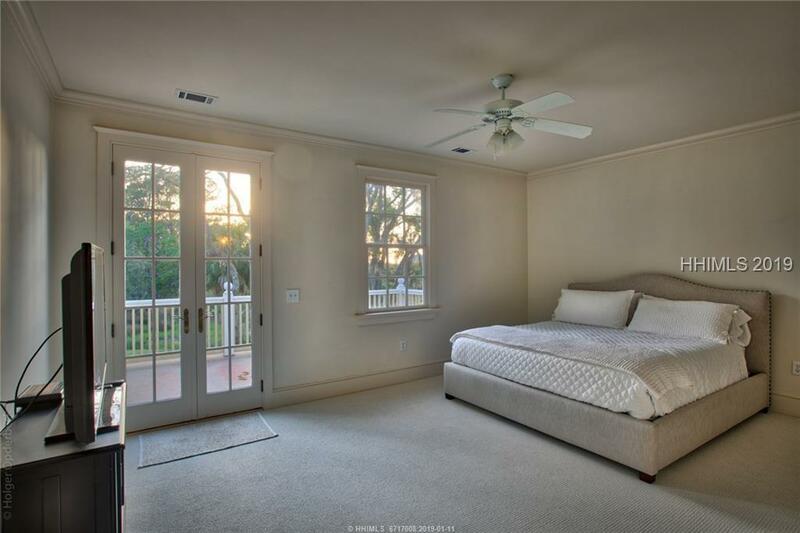 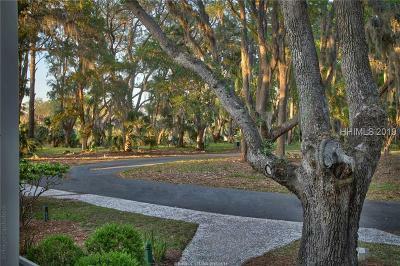 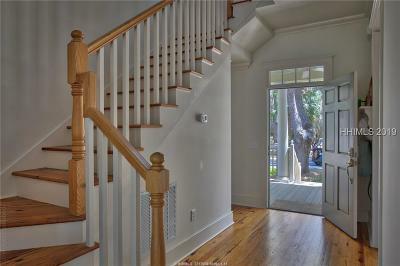 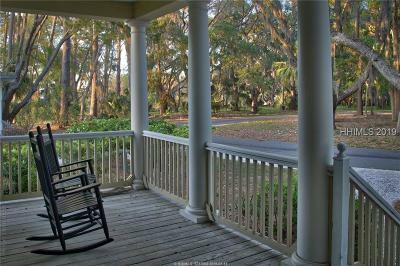 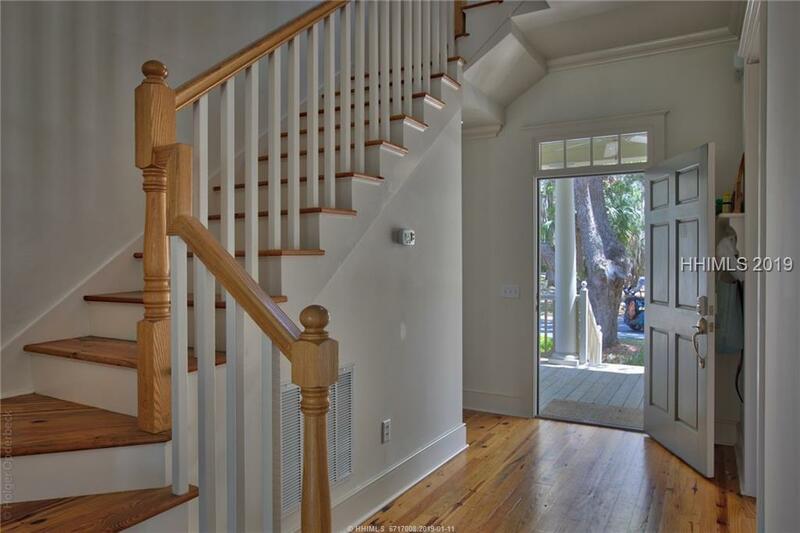 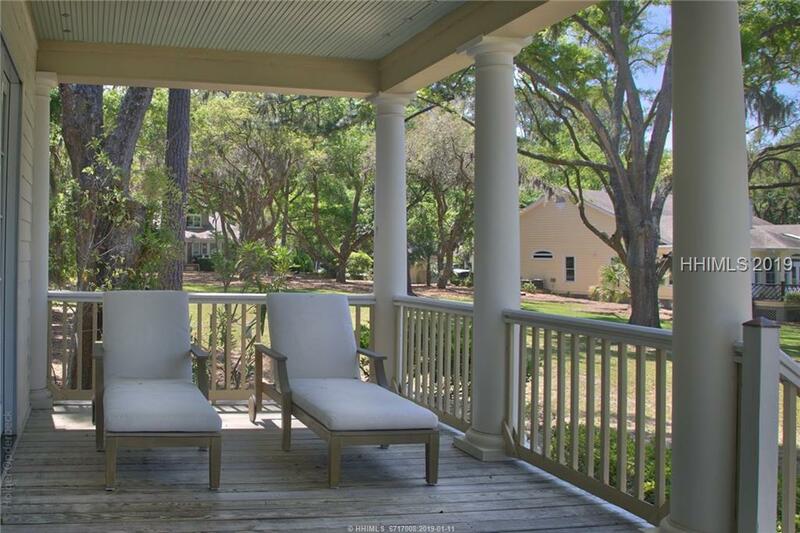 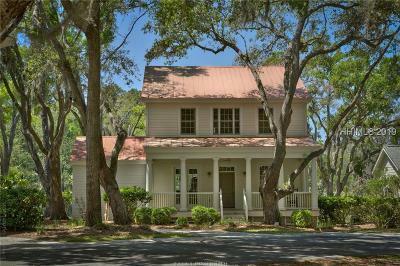 With three sweeping porches enjoying views of the river and marshes this home speaks tranquility! 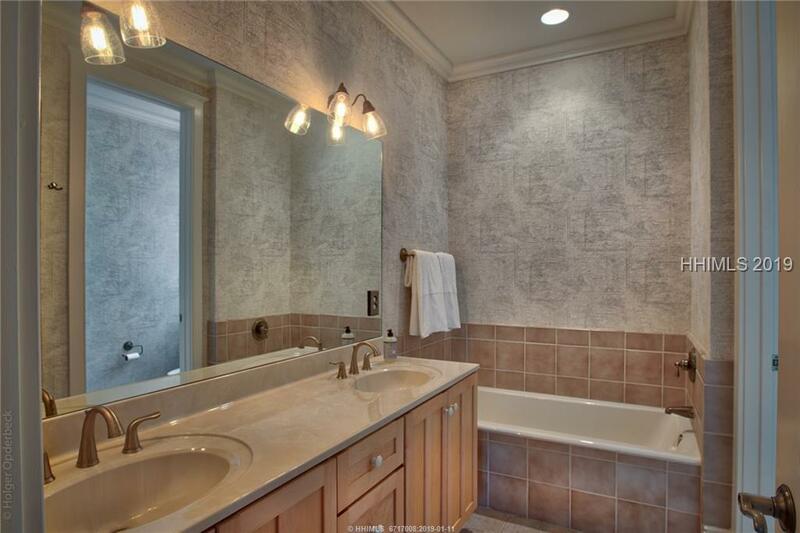 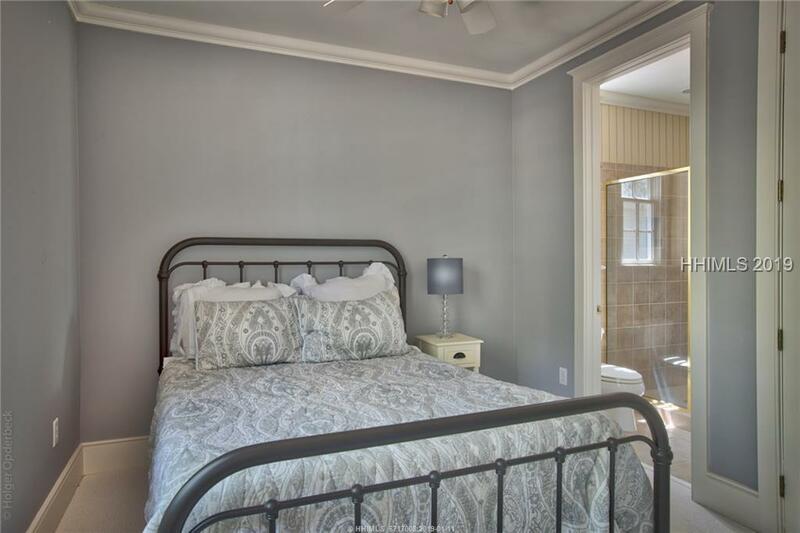 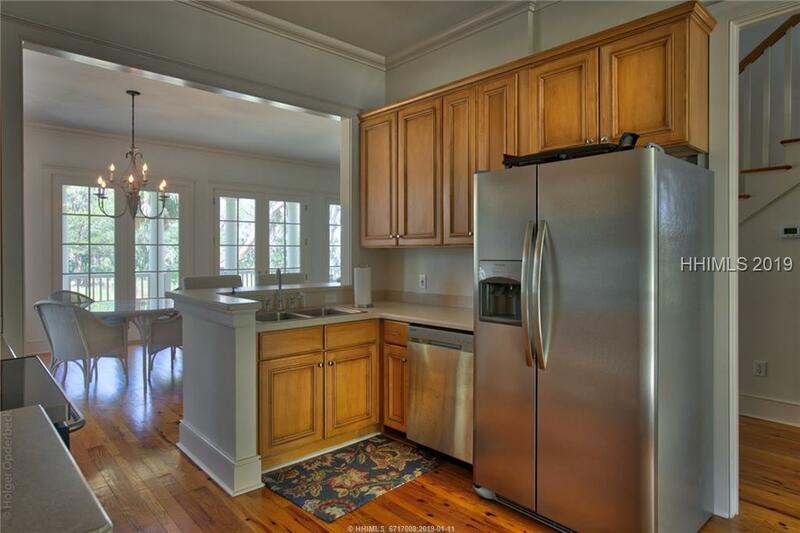 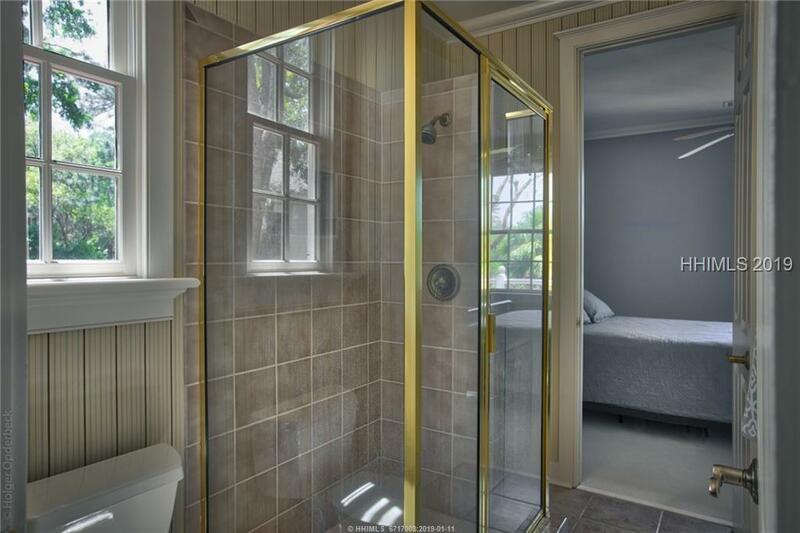 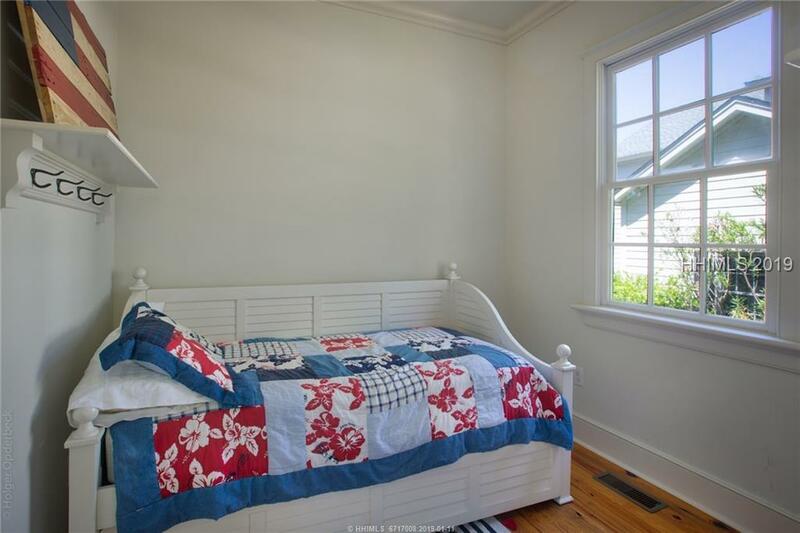 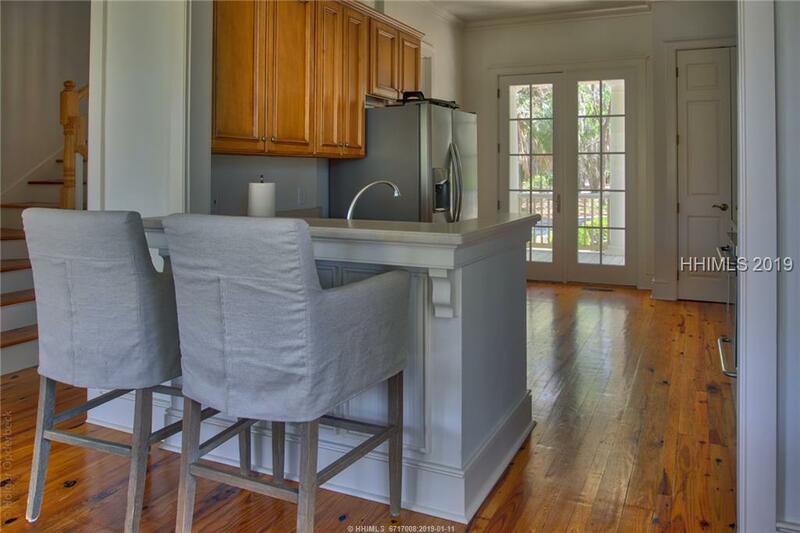 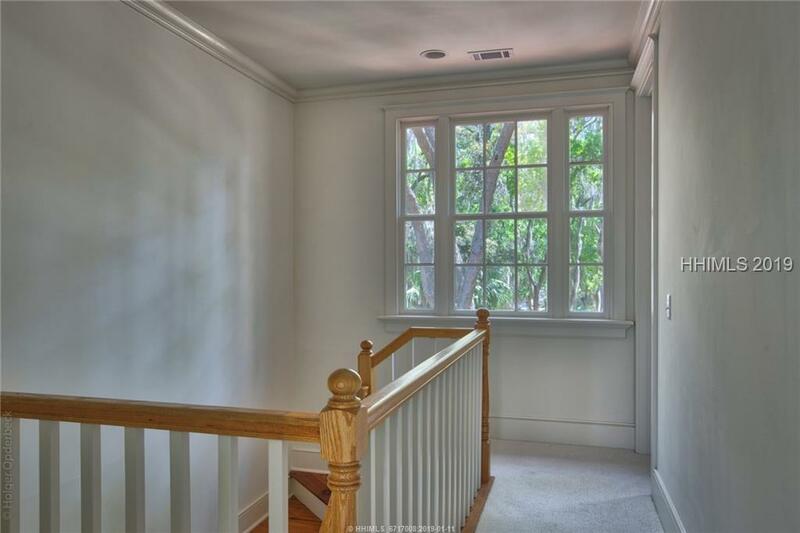 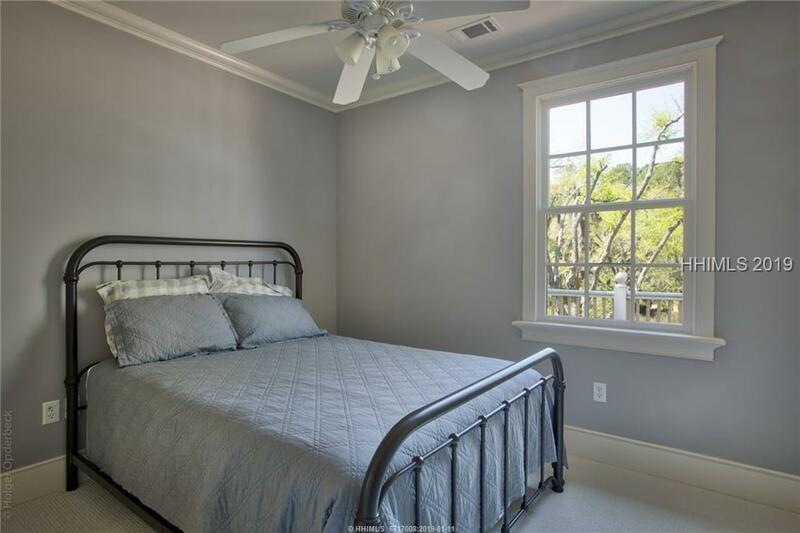 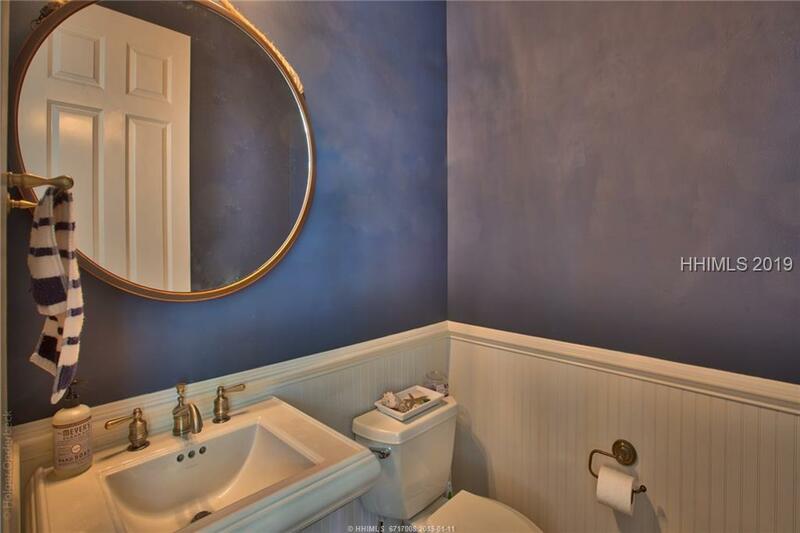 A 3 bedroom cottage which has been updated by the current owners w/new HVAC, Duct Work, Tankless HWH, porch deckings, paint, carpet and furnishings. 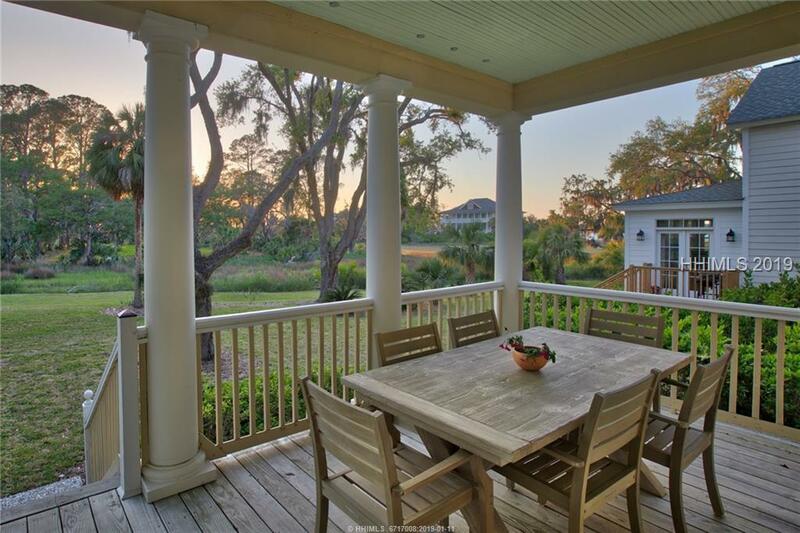 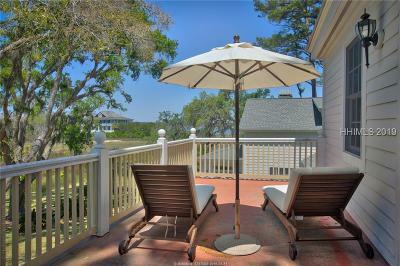 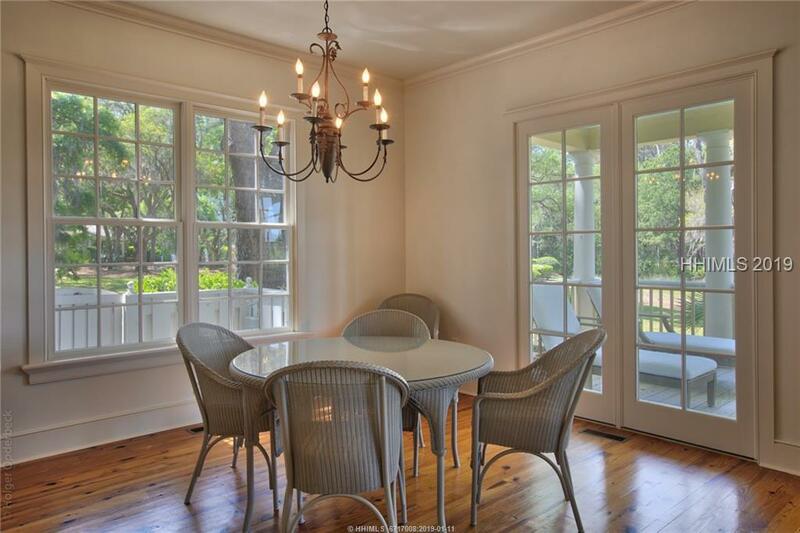 You will find a clean, neutral dÃ©cor, three fabulous porches to capture the breeze and the views! 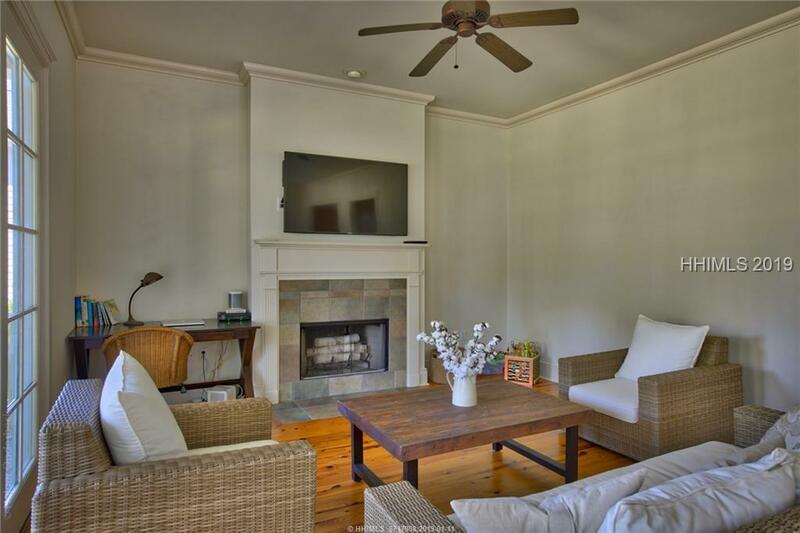 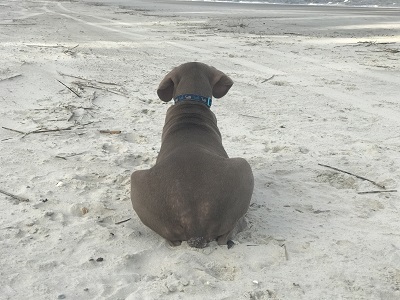 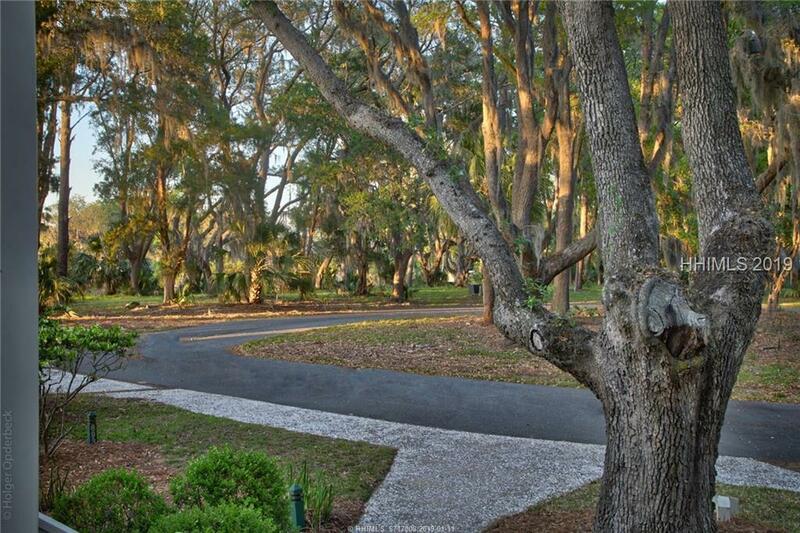 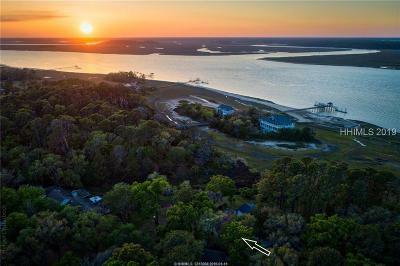 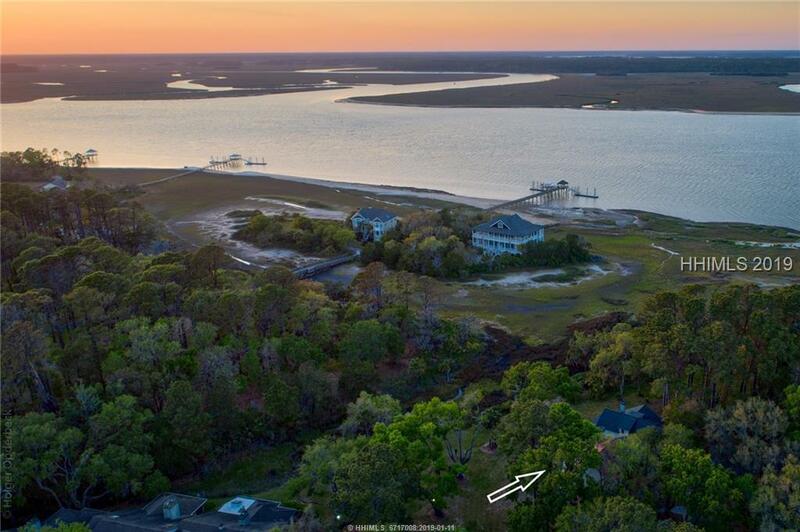 Haig Point membership affords you and your guests 24/7 water transportation to and from Hilton Head Island so be prepared to enjoy the tranquility of this special island home!